AVG has just released its 2016 line of products. We also gave AVG 2015 offline installers links. Now we will share AVG 2016 offline installers direct download links. The biggest benefit of offline installers is that you can install them without connecting to the Internet. And the drawback of these installers is that they may become outdated while AVG may release new installers with time. One interesting fact that I noticed in the new AVG products is that the new product names have been changed when it comes to multi-device protection. For example, AVG Antivirus Free has been renamed to AVG Protection Free, AVG Antivirus Pro has been renamed to AVG Protection Pro and AVG Internet Security has been renamed to AVG Ultimate. 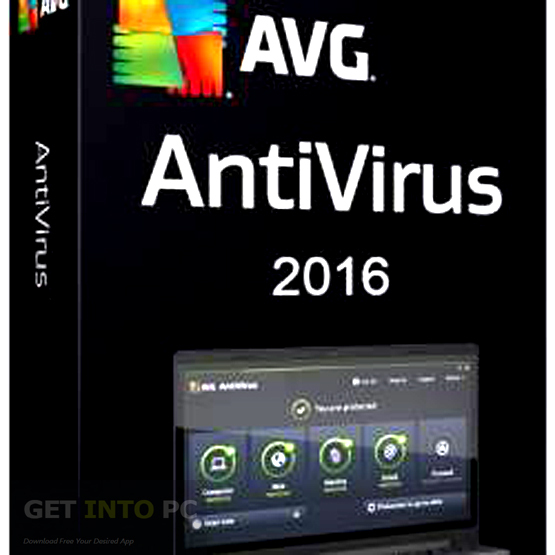 AVG Protection Free 2016 includes an improved antivirus engine which blocks viruses, spyware and other malware. You can also make use of AVG Zen which can be used to control all your devices from one dashboard. Remote Protection enables the users to scan and remove viruses from mobile devices. Link protection scans the web, twitter and Facebook links. Email protection warns you of malicious attachments.